26-year-old Santiago, is a young engineer (Insa Lyon and Trinity College Dublin) of Paraguayan origin. Technical Support Engineer, I am head of ‘large remedial services’. 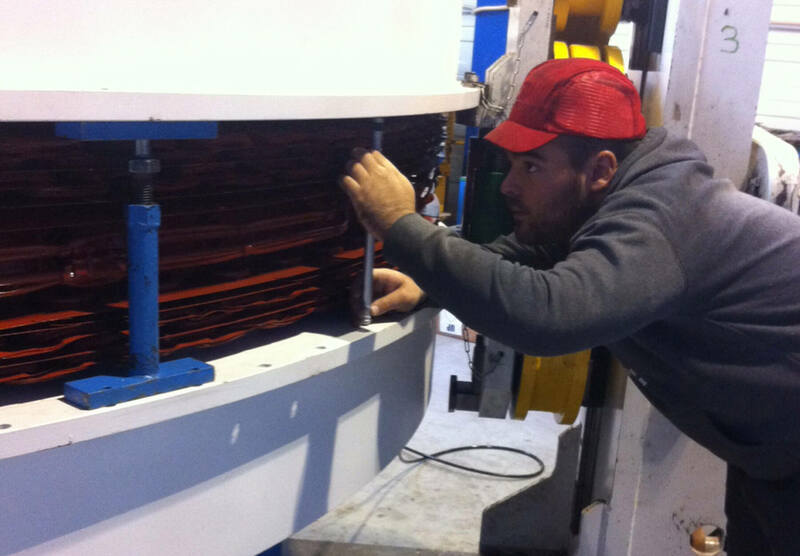 At Net-Wind, there are five Technical Support Engineers across France. I am based in Nantes and manage the west of France, but I sometimes go to other specific sites, as was the case in Marseille last week, for example. As for the ‘large remedial’ service, it concerns all of France with occasional specific interventions in Belgium or Portugal. For us, these are specific projects with a highly qualified team that is gaining strength. Why did I join Net-Wind? First of all, for the activity itself. By conviction, I’ve always wanted to work in the field of sustainable energy production, the nuclear option is not for me! 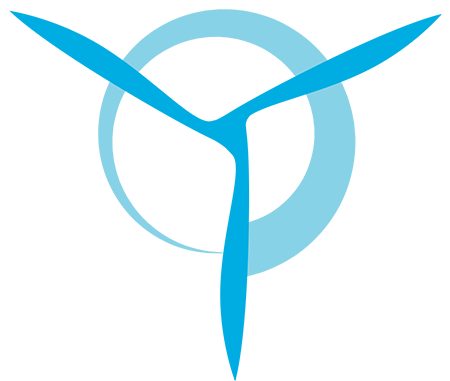 Wind power is part of the energy solution for the future. Then, for the company itself! 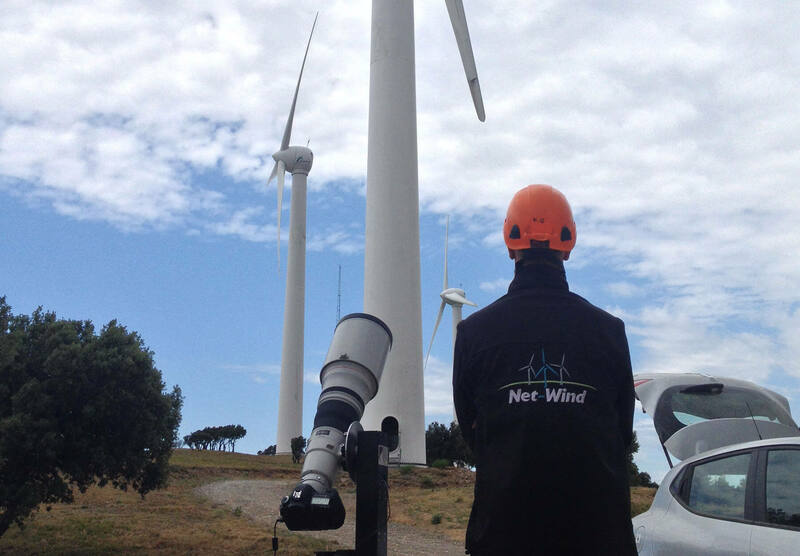 Net-Wind is a rapidly growing company and I like that! In a year and a half, my job has already evolved. 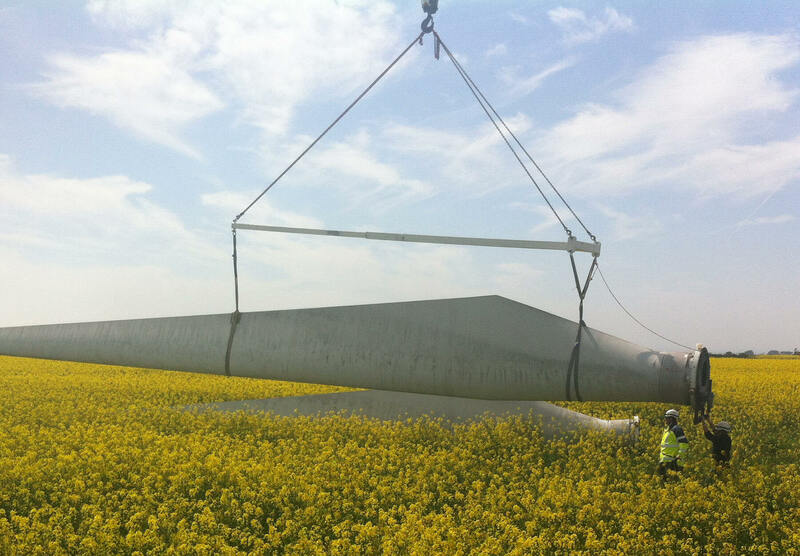 We are also going to set up a wind turbine mounting service, which is a new activity for us. What I like at Net-Wind, is the constant will to change and diversify. Our technicians share these values and it is an honour for me to work with them. Technical Support Engineer and head of the large remedial maintenance service. I am based at the Nantes Agency. There are eight of us in all, seven technicians and myself. I handle administrative organisation, more specifically schedules, which takes up roughly 70% of my time. Unlike the others, I don’t travel very much as I take care of wind turbines nearby. 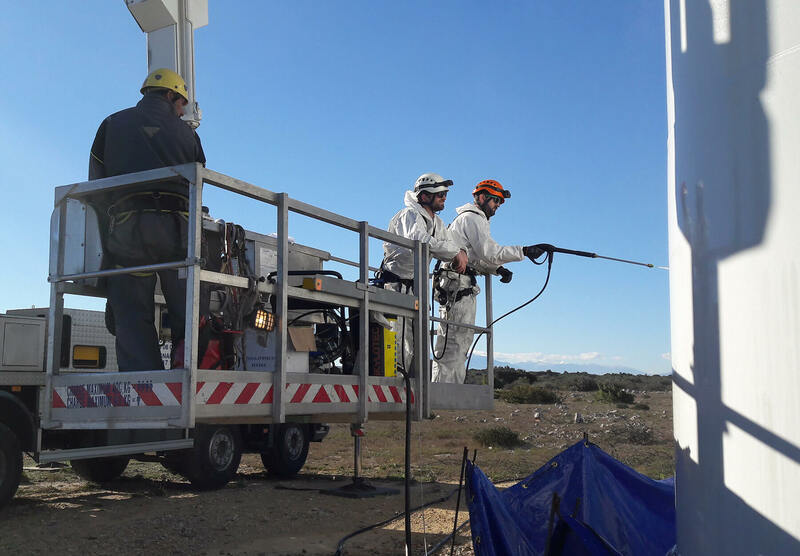 As maintenance technicians at Net-Wind, we know how to do everything from assembly, mounting (with the help of a crane operator), preventive and remedial maintenance, dismantling and now, mounting, our new activity. Why am I at Net-Wind? Following a BTS (similar to a BTEC HND) in industrial automation and mechanics, I worked in the refrigeration panel sector in Rungis. Then I completed a professional retraining course at the Greta du Mans to obtain the BZEE (German Education Centre for Renewable Energies) qualification. Then, after a trip to New Zealand, I joined Net-Wind. What I like about this company is the diversity of tasks, very quickly there are many opportunities. Net-Wind is multi-brand, so we can evolve in our prevention or remedial activities. And I enjoy working at a height, the freedom of working outdoors and, the view from the top of the machines is just magnificent. 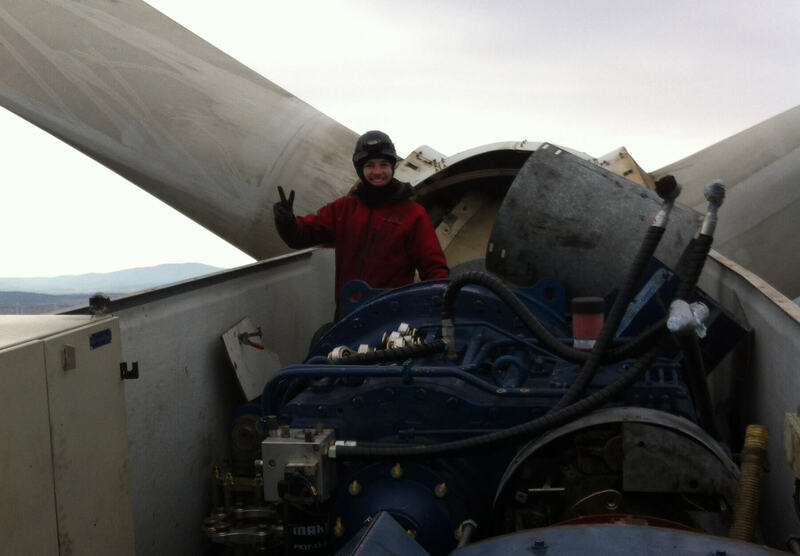 Florian, aged 24, has a professional degree in Maintenance and Operation of Renewable Energy Equipment. To intervene as quickly as possible on the farms where we provide maintenance. 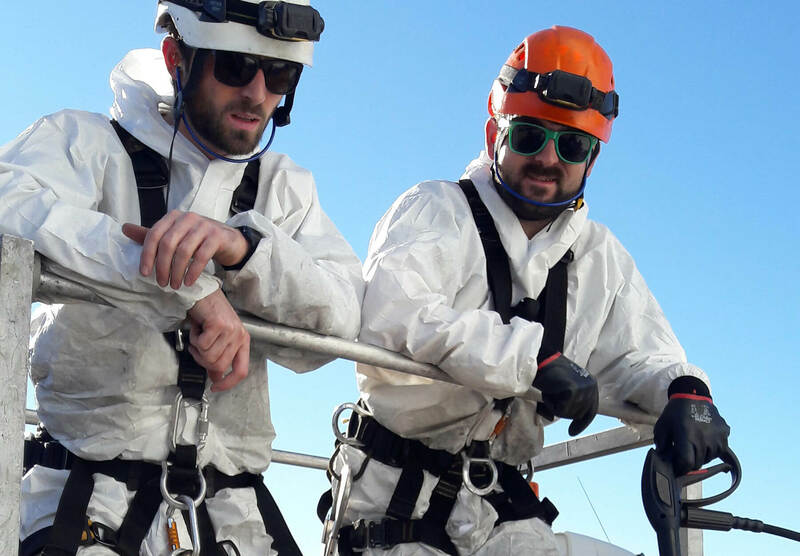 The other part of my job is to participate in specific projects, like the one that will take place soon in La Rochelle: our first mounting project. We have already replaced the large components. 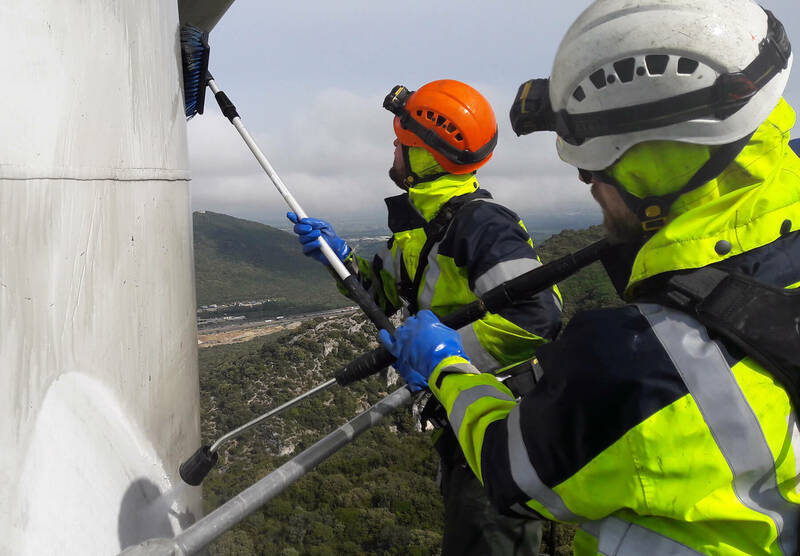 Our job is either on the ground preparing the large components (nacelles, rotors, blades), or above ground guiding the crane operator installing the nacelle on the tower, or the rotor on the nacelle. 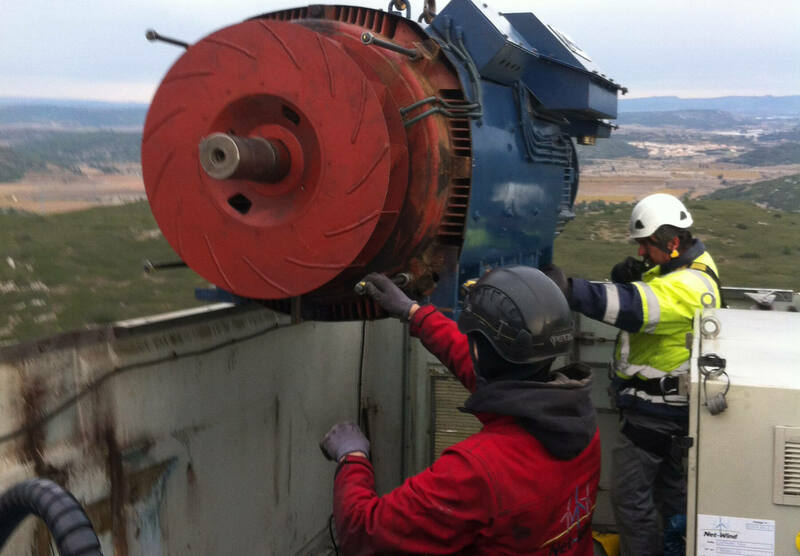 The southern agency has six technicians covering the south (wind farms in Lésignan, Sigean, the Ardèche region, etc.). 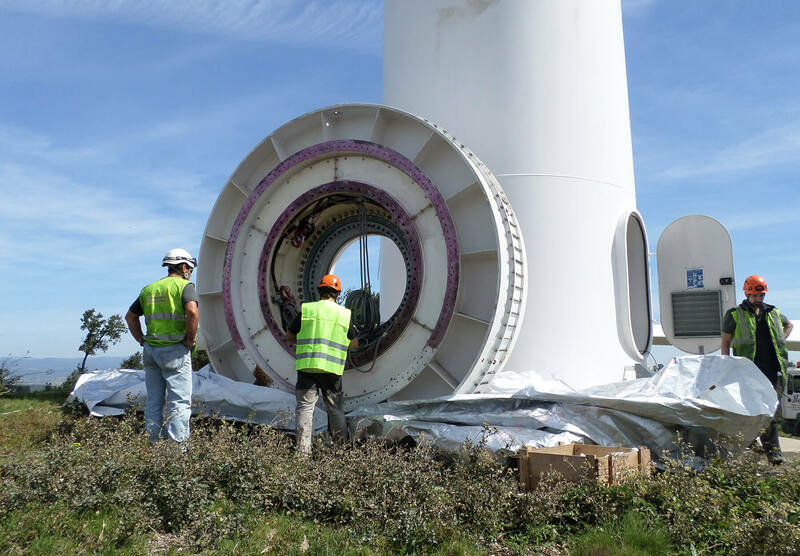 I’m 24 and after my electro technical BTS (similar to BTEC HND), I did a M3ER degree (maintenance, operation and equipment for renewable energies) at Tarbes University, and was lucky to complete my work experience at Net-Wind. My job offers many opportunities. What I like here, is the trust my superiors have in me. Even during my work experience, I was very autonomous. Today I have a permanent contract and I am confident about my future here, also, I am keen to work at a height.